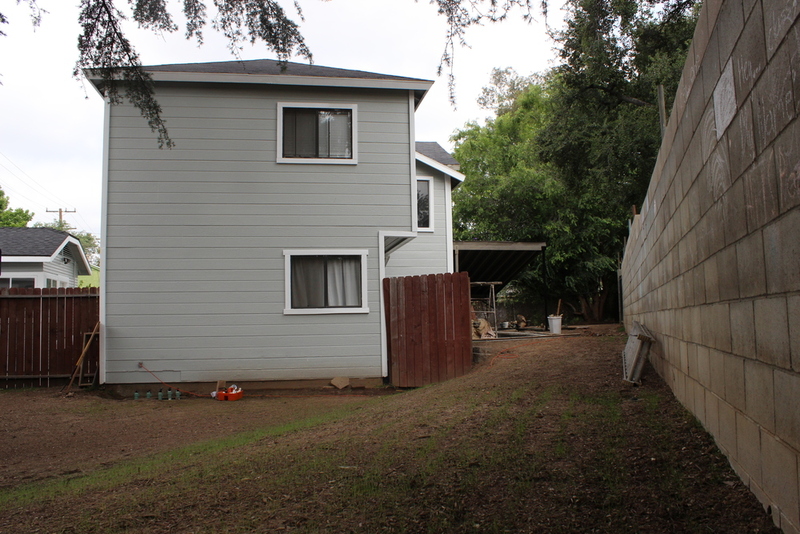 Improvements Large 4 bedroom 2 bath located in the rear of the property with covered parking for the tenants. 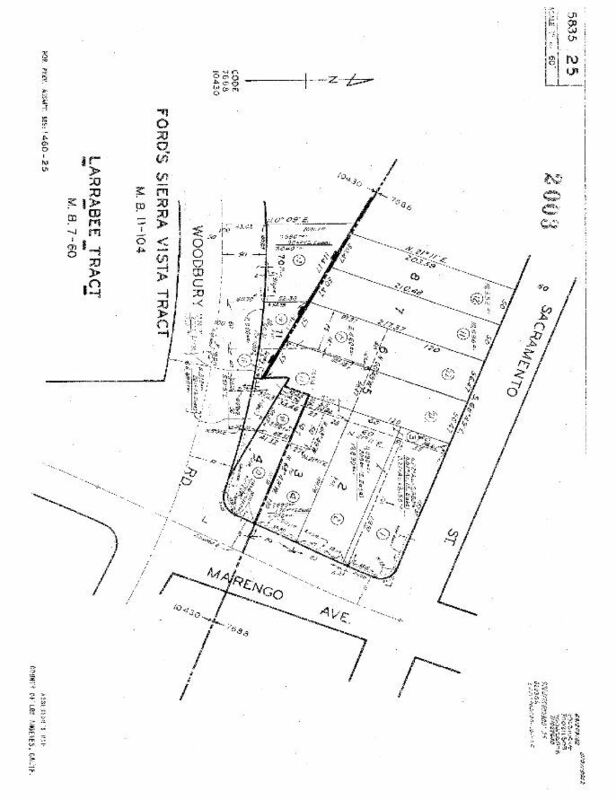 Front house is a 3 bedroom 2 1/2 bathrooms with parking in the driveway or covered parking. 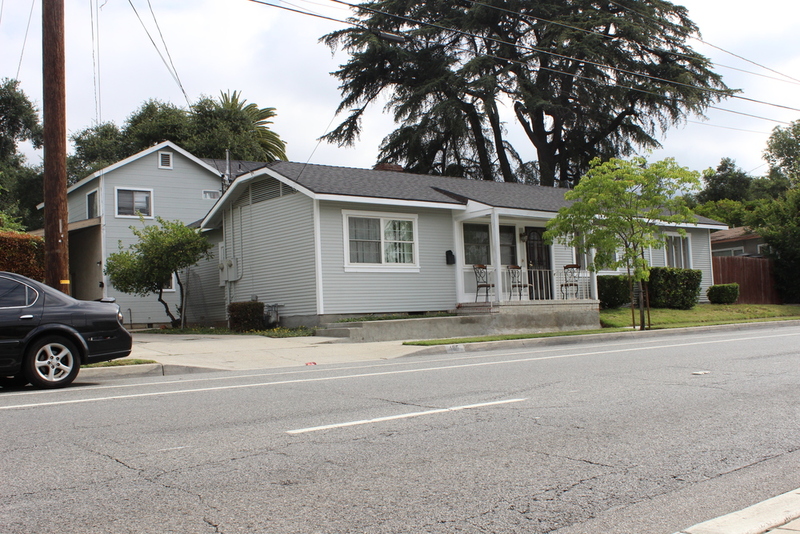 Located just minutes from Christmas Tree Lane and the Goldline. Also just minutes from the 210 and 134 freeways and Old Town Pasadena. 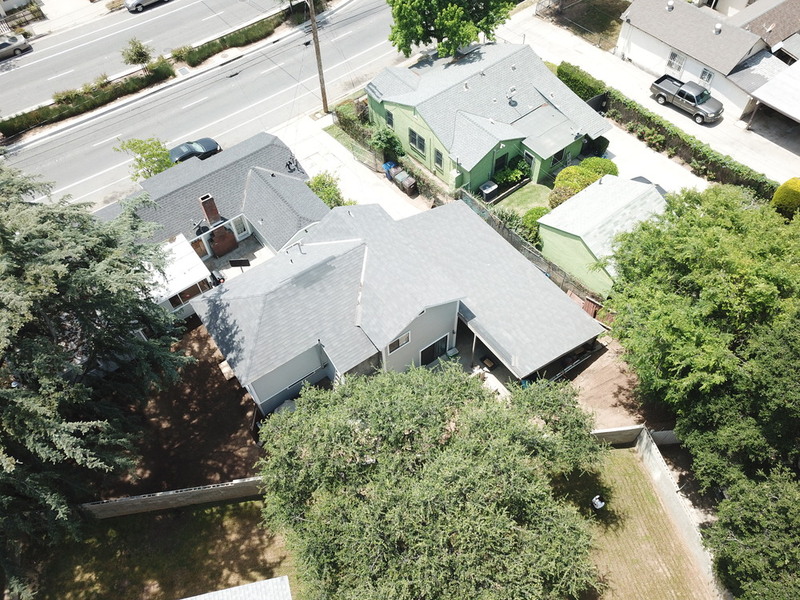 We are pleased to present a well maintained duplex consisting of 2,916 square feet on 8,082 square feet of land in Altadena, California. The front house consists of one large, 3 bedrooms and 2.5 bathrooms. This unit has gone through an exterior renovation with new paint, windows, and central AC and heating. 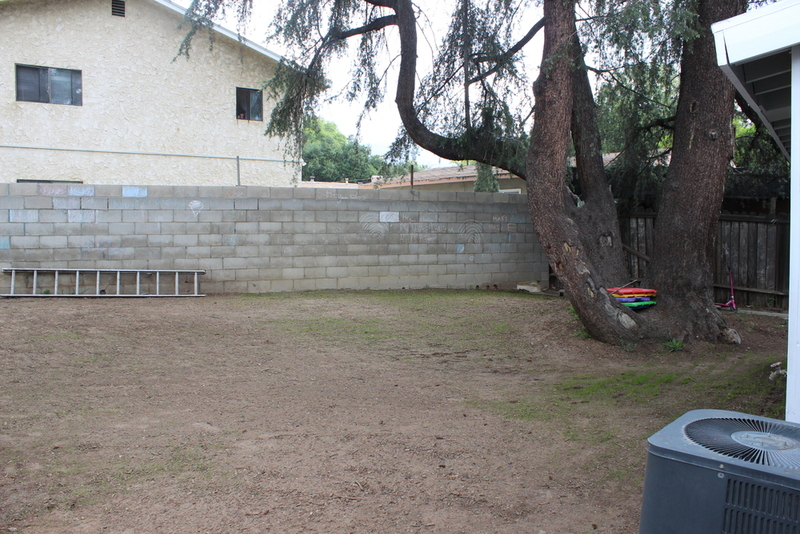 The back house consists of 4 bedrooms and 2 bathrooms. This unit has some interior renovations with a new master bathroom and central AC and heating. 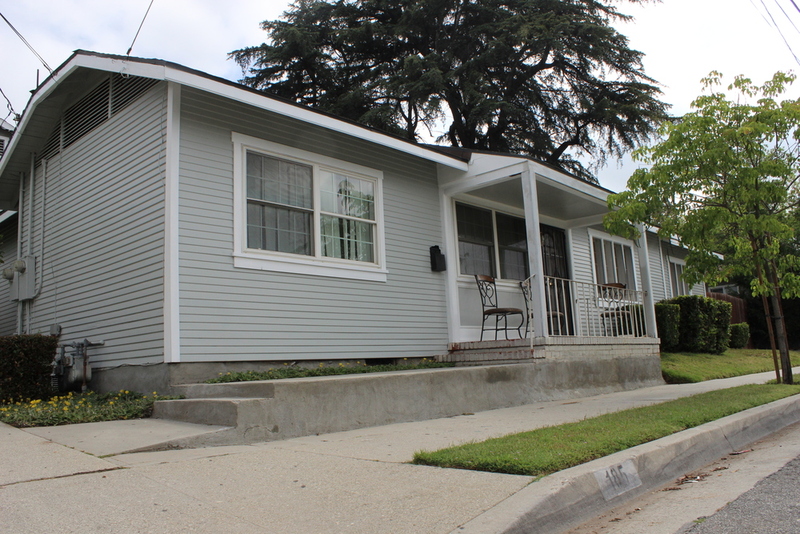 Located off of Woodbury Road and Marengo Avenue, this asset is in the hub of Altadena, California. Tenants will have ample amount of covered parking. With its close proximity to shops, freeways, the Metro Line, and Old Town Pasadena, any resident will be able to complete daily tasks easily. 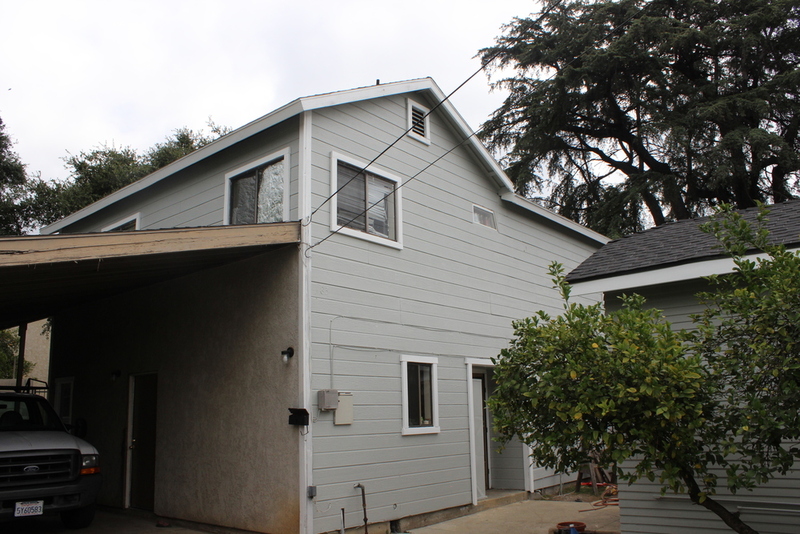 Located in the Beautiful city of Altadena this non rent controlled duplex provides the new investor with the possibility of living in one unit and renting the other. 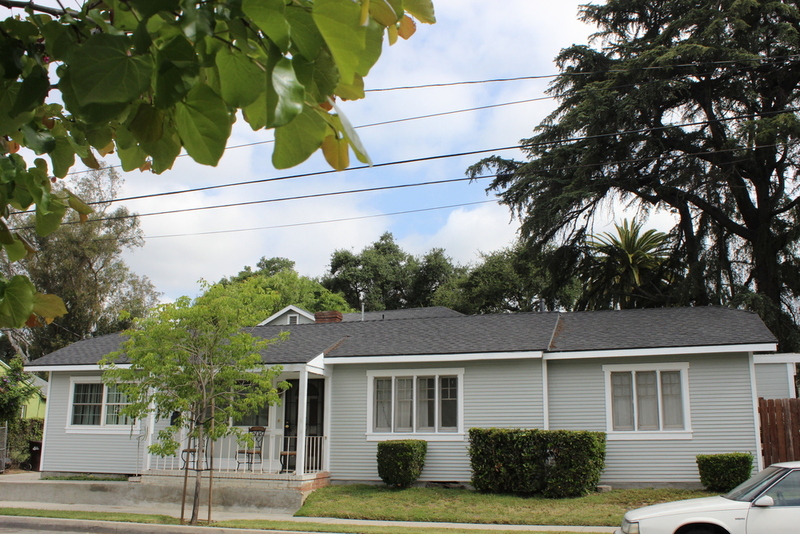 Located near some of Altadena's most sought after landmarks makes this property very desirable. The current owner is just completing renovations to the exterior, roof, electrical and plumbing. Also with rents currently below market values there is some value add possibilities.